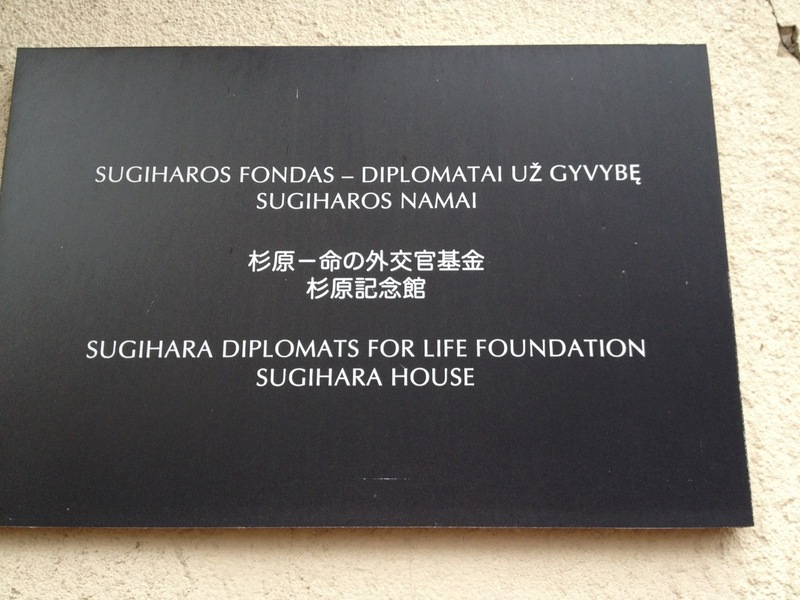 In November 1939, Chiune Sugihara opened the Japanese Consulate in Kaunas. His official job was to collect information about the situation in Lithuania and neighboring countries. In September 1939, the second ww broke out as Germany annexed Poland. 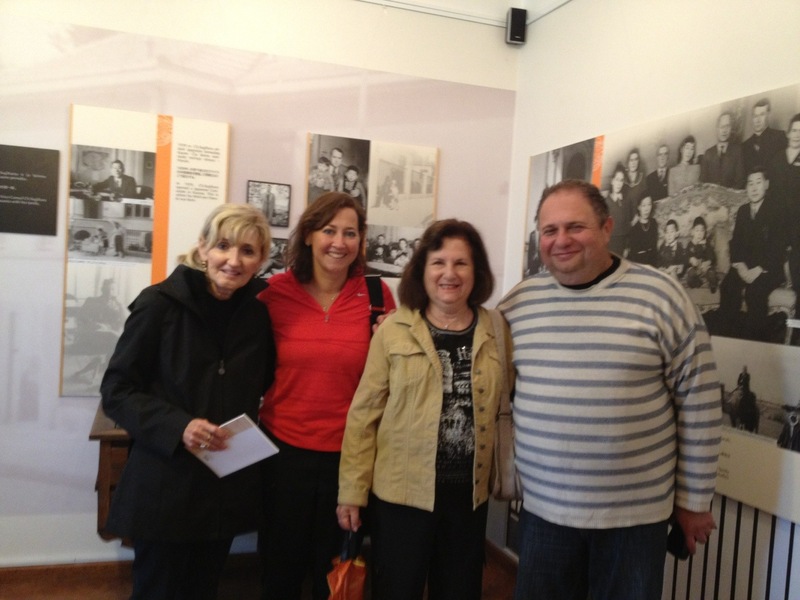 As a result, 12,000 Polish Jews found themselves in Lithuania which was still an independent country at that time. Looking for safer places to live, Jews tried to get visas to foreign countries. Reaching Japan through the Soviet union was the only way to survive for these war refugees. Jan Zwartendijk, Dutch consulate to Lithuania issued over 2300 visas to the Dutch island of Curaçao. Hundreds of refugees addressed the Japanese consulate with requests to issue them transit to Japan. Japanese govt. was neutral to Jewish issues. 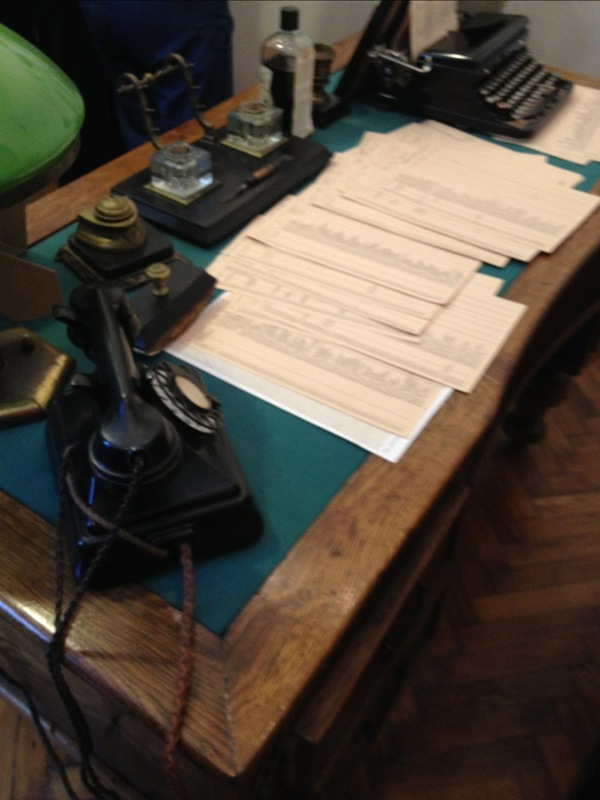 After the occupation of Lithuania, the Soviets ordered to close all foreign offices in Kaunas. Sugihara had to make a decision based on his own principles. He decided to issue as many visas as possible. 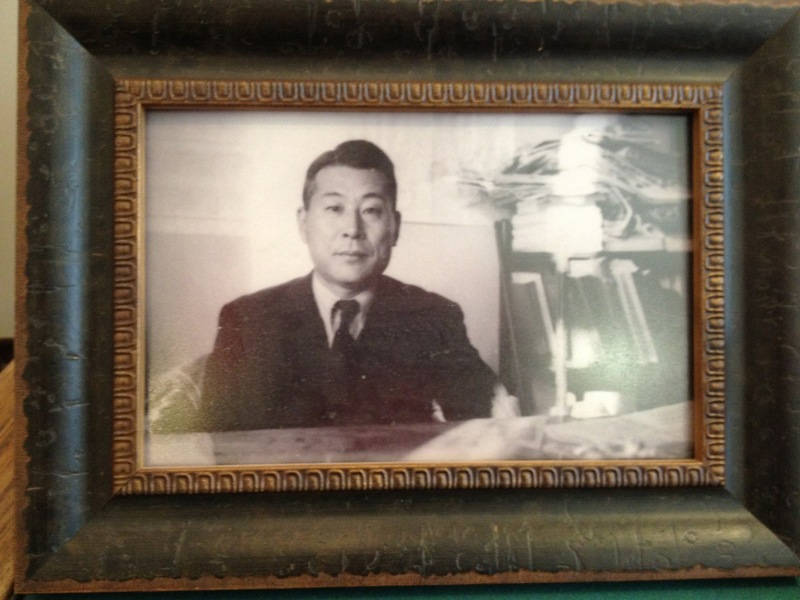 He issues 2,193 hand written visas while working 18 hrs per day in the Japanese consulate. He signed them till the moment his train left for Germany passing them through the window. It is thought that 6,000 lives were saved. Many of these people lived in Shanghai after the war. 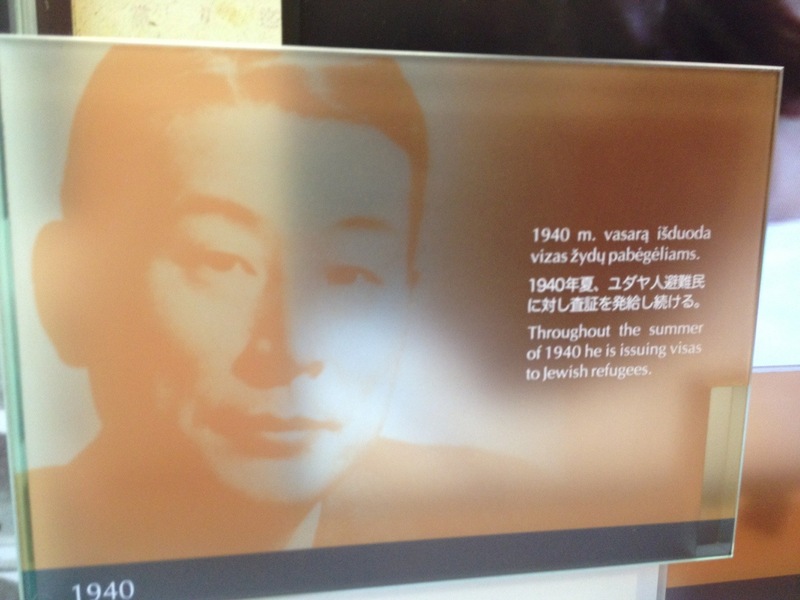 In 1984, Yad Vashem granted Sugihara the honor of “righteous among the nations” for his 1940 activities in Kaunas. He passed in 1986. We saw a short Japanese video with English and Hebrew translation. Our guide Simon runs the museum.